Throbbing yet dead… Loved it! Bienvenue dans le monde du Cancer, ce crabe hideux …!!! Such emotion in your words….loved it!! Tangible is the pain in this piece. 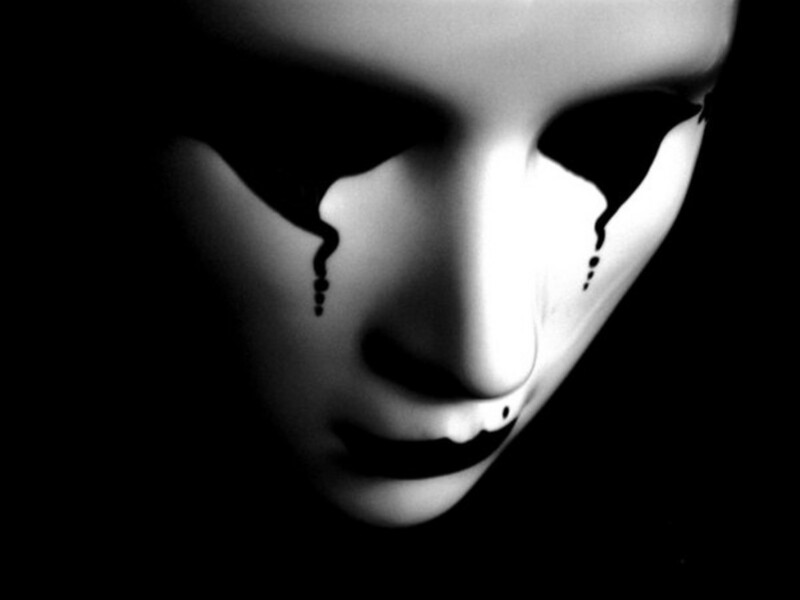 When it hurts the heart deep, scars it…its sorry and sometimes no antidote helps overcome it, one is sorrowed forever! Right Shweta… tried to portray the feeling…. “A scalding wave gnawing from within” – powerfully descriptive. Nicely done, Maniparna! I often go through this.. It scares me what will happen to me if real pain strikes.. Yes sometimes it can feel like that! your blog is awesome … you should shift to ur self hosted wordpress and add up google adsense … anyways keep up the good work and thanx for sharing . Wow, so beautifully penned Mani.. Hats off.. When sorrow engulfs then everything seems dead and petrified even id it is still breathing! The emotion is brilliantly conveyed! Very illustrative of that marvellous image. Its too raw to handle ! Intense and scalding …. almost tangible ! Few lines but powerful message ! Powerful..but hope you are alright.. The poem with the pic…just perfect ! I can feel the heaviness of the load in this poem. So many carry “invisible burdens”. There is strength in this piece! ‘Throbbing yet dead’ is excellent imagery. Powerful words conveying emotions. and hurt 🙂 Nice poem. I can’t even think of writing something like this. That’s modesty at it’s best. ‘Tainted feelings’ with positive thoughts….